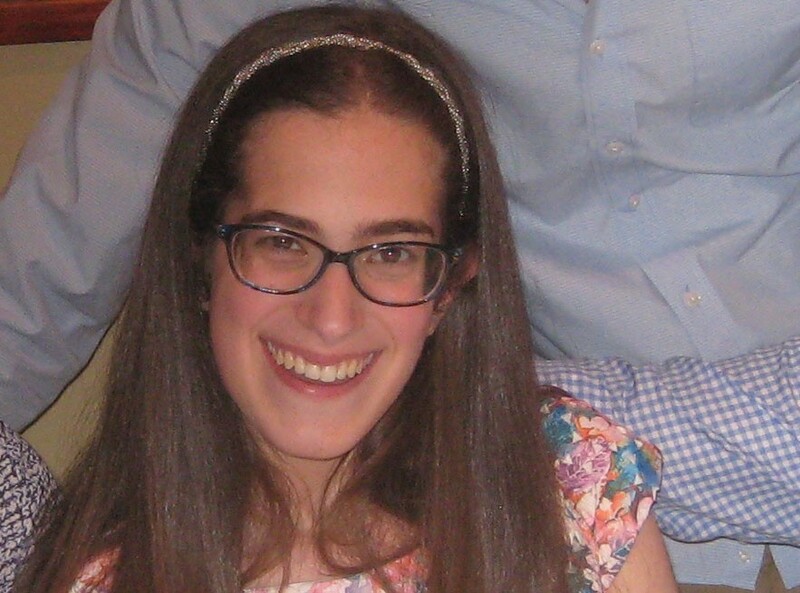 Diagnosed with mitochondrial disease at the age of 8, Sydney Breslow is teaching others about the disease and raising money for the United Mitochondrial Disease Foundation. The Breslow family is hosting a fundraiser called Cousins for a Cure 2016 on Nov. 17 at The Mansion in Voorhees. Sydney Breslow, 24, is living a happy and independent life despite being diagnosed with mitochondrial disease at the age of 8. On Nov. 17, Sydney and her family are bringing mitochondrial disease awareness to South Jersey. They holding a community fundraiser called Cousins for a Cure 2016 at the Mansion in Voorhees. The fundraiser will benefit a research fund the Breslow family created three years ago, with all proceeds going to the United Mitochondrial Disease Foundation. “Some of these children and adults, they are so so sick,” Sherri said of others diagnosed with mitochondrial disease. 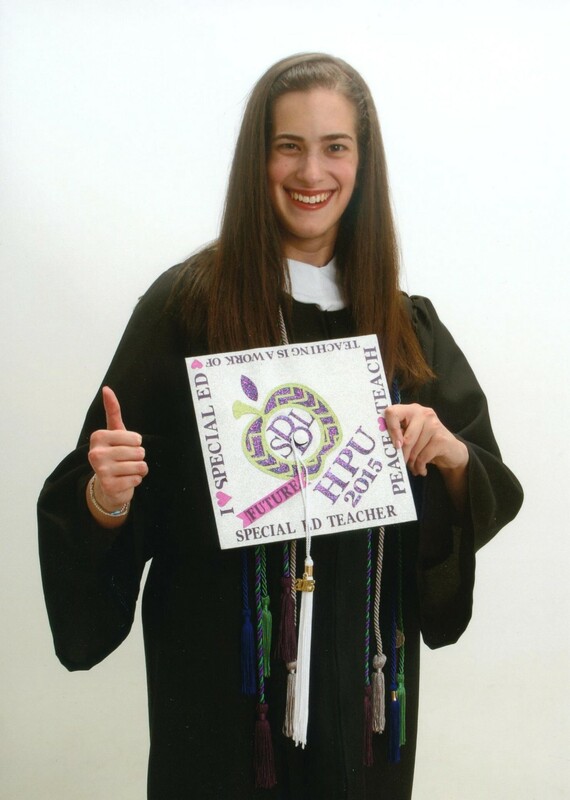 Sydney Breslow poses with her graduation cap shortly before graduating from High Point University with a bachelor’s degree in special education. Even as a kid, Sydney was committed to raising money and awareness. She would hold fundraisers in school where her fellow peers would donate. To help spread knowledge about mitochondrial disease, she would create a fact of the day for her classmates. 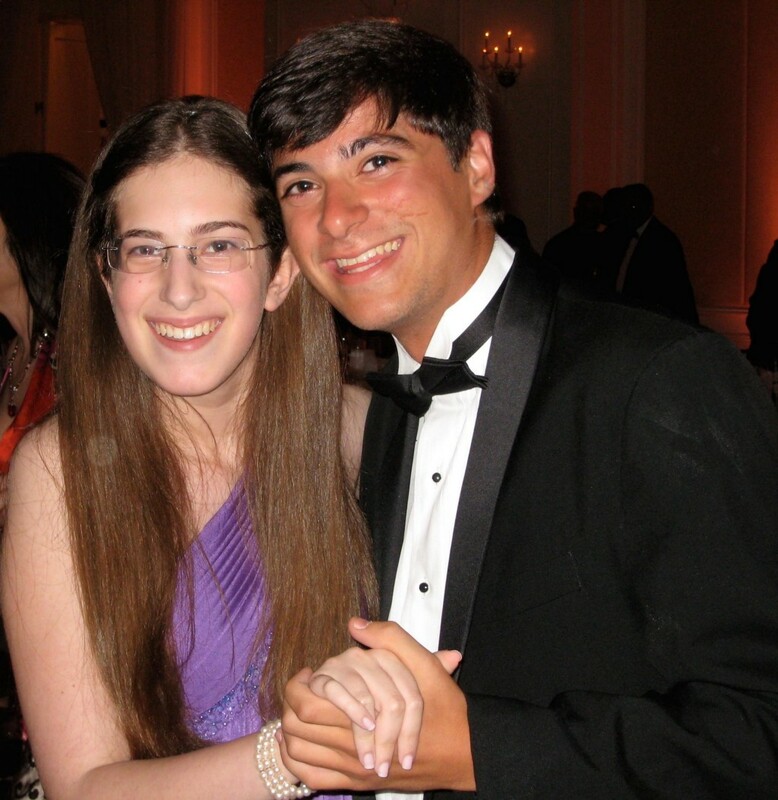 Sydney Breslow dances with her cousin, Logan Aronson.